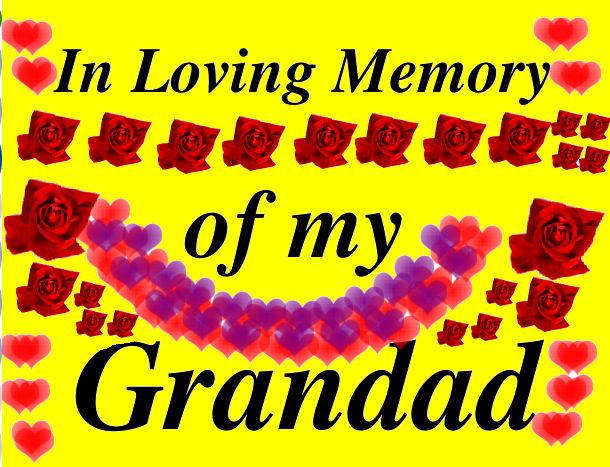 It was two years ago when my Grandad died. He died a day before my aunt's birthday. When we heard that he had died we all rushed to my Nana’s house where we always assemble when someone dies. We all had to plan how we were going to go over to the island where the funeral was. My Nana and her sister were the ones planning out everything seeing that they we the oldest. But despite all their plans we had to stick to a traditional tongan funeral. Most of my family for here in NZ had to go to the island’s to the funeral. Everybody that went to the funeral got a tshirt with his picture on it, to show people that my Grandad will be sadly missed. I'm sorry for your Grandpa that died. Did you cry. Great story to and I can't wait till your next blog post.